Hello everybody! 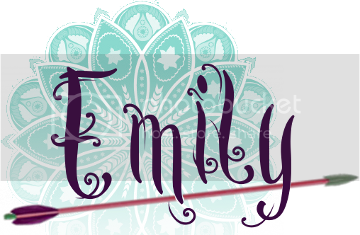 Today there will be a giveaway hosted by the fantastic Cuddlebuggery. Yay! The winner will win one book from any of the AMAZING completed and uncompleted series listed below. Any of the books from the series below are eligible for the winning, even if the book is a pre-order! The next rule should be kinda obvious. Please don't cheat! I'd love a copy of the 6th VA book, *Last Sacrifice*. I'd love to try out Fortune's Pawn. The Cuddlebuggery gals got me all excited. :) Thanks for the giveaway! 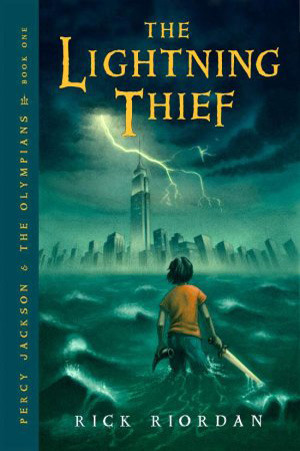 I'd love to win either Scarlet or The Lightning Thief! I'd love to win Fortune's Pawn! I've heard only amazing things about this series! You have so many wonderful selections. I think I'd like to read either Shadow and Bone or The Lightning Thief. Thanks for the giveaway. 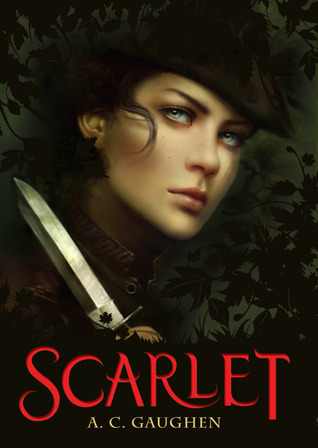 I have not yet read Scarlet, and I would love to start that series. Thanks for the giveaway! 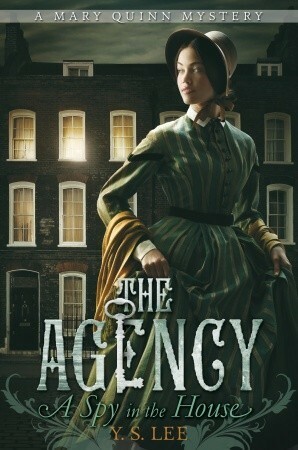 I would love to win The Agency. I would love to start the Shadow and Bone series because I haven't read it yet! Thanks for the giveaway!! I'd love to win Scarlet! It's a series I've really wanted to read! Preorder of The Blood of Olympus. I can't wait to read it. The first book of either the Scarlet Trilogy or the Grisha Trilogy. I think I'd want Scarlet. I would love a pre-order of Ruin and rising! Scarlet, Shadow & Bone, or The Last Olympian. I still haven't read VA yet but I've heard great things about it, so I'd love to give it a shot. I would read Shadow and Bone . Thanks for the giveaway. I would choose either Siege and Storm or a pre-order of Ruin and Rising! Or as Leigh Bardugo called it, Ruin and Racy. I have to go with Lady Thief! Thanks for the giveaway! I'm not sure which one I would pick yet! Probably Scarlet or the Agency. I think I'd choose Shadow and Bone. I've been wanting to read it!! I'd pick Ruin & Rising by Leigh Bardugo! Thanks for the awesome giveaway! 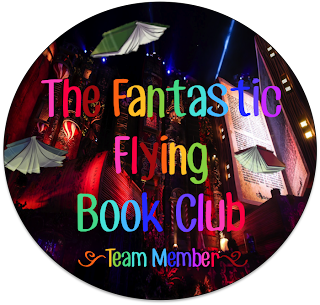 So fun...I would chose Shadow and Bone...I have been wanting to read it! Ooh I'd love to win Siege and Storm. Thanks! If a preorder is okay, then Ruin & Rising. If not, then probably one of the Vampire Academy books. Thanks!! I'd love to win Shadow & Bone. Thanks for this amazing giveaway! You have so many great prize choices! 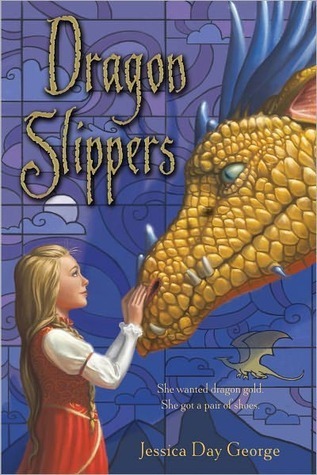 I would love to win a book from The Grisha Trilogy, The Dragon Slippers Trilogy, or Percy Jackson, or Heroes of Olympus. 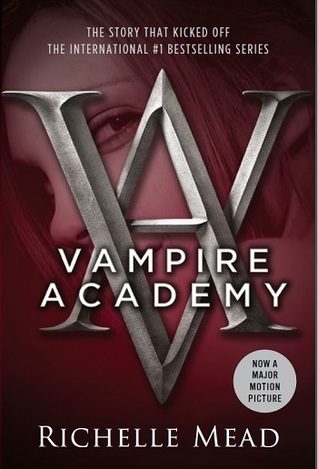 I want to read Vampire Academy now that I've seen the movie. I didn't like the movie it was nothing like the book. I'd like to read Vampire Academy. I'd love to read The Sea of Monsters by Rick Riordan. Either Scarlet or Shadow and Bone! Siege and Storm! Or Scarlet, so I could have it and not just borrow it from the library. I just saw that is US only. Sorry!! Please delete my entries. 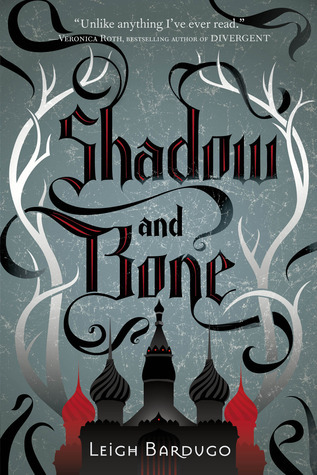 I'd love to win Shadow & Bone! 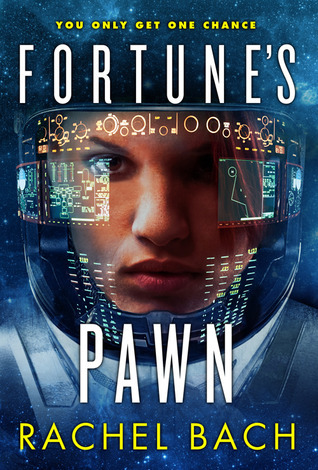 I'd love to get my hands on Fortune's Pawn! I would love "Scarlet"! I haven't read it yet and I'm dying to read it! Gotta go with Ruin & Rising- so excited! Great picks! I would definitely have to go with Ruin & Rising!! Can't wait for that one! I would choose Siege and Storm by Leigh Bardugo. Thanks for the giveaway! I'd choose Scarlet, I seriously need to start this series :) Thank you! I would love to win Siege and Storm! Thanks for the chance! I'd love to win Shadow and Bone! Thanks!